The first 20 years of Chris’ career were spent in a variety of leadership and management roles in several, predominantly world-class, manufacturing companies. This equipped him with a comprehensive, practical understanding of businesses and organisations. It also means he fully appreciates (from first-hand experience), the reality of being a manager in a high-pressure role. Since 2005, Chris has focused on helping businesses of different types and sizes to improve their performance, achieving their goals. Chris brings a variety of perspectives and experiences to his work and readily shares these experiences with clients, helping them to find their way. 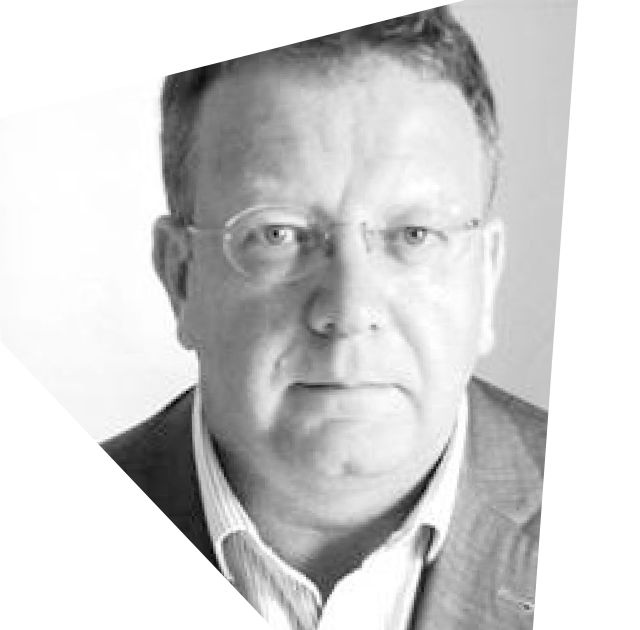 Andy has over 38 years of experience in food, food manufacturing and FMCG industries. His expertise is in the international branded food service, food manufacturing and international franchising. This experience is applied to focusing on strategy development, due diligence, market (and new market development), franchise searches and international supply chain. His last role at Yum! was as the Director of Supply Chain Management (Yum! Asia), where he was responsible for the brand development of Pizza Hut and KFC in Asia (a $3.4Bn business). Andy developed new growth layers, designed supply and business strategies, led trade discussions through NGOs at ministerial level and negotiated key contracts (exceeding $500M). He worked very closely with China and had functional responsibility for India for more than a decade. As part of the senior executive team, Andy was responsible for developing the regional strategies, which included how a brand is taken to market, selecting franchisees, opening new markets, menu strategies and new sales layers. For the last 10 years, Norman has specialised in financial management support to owner managers and entrepreneurs. 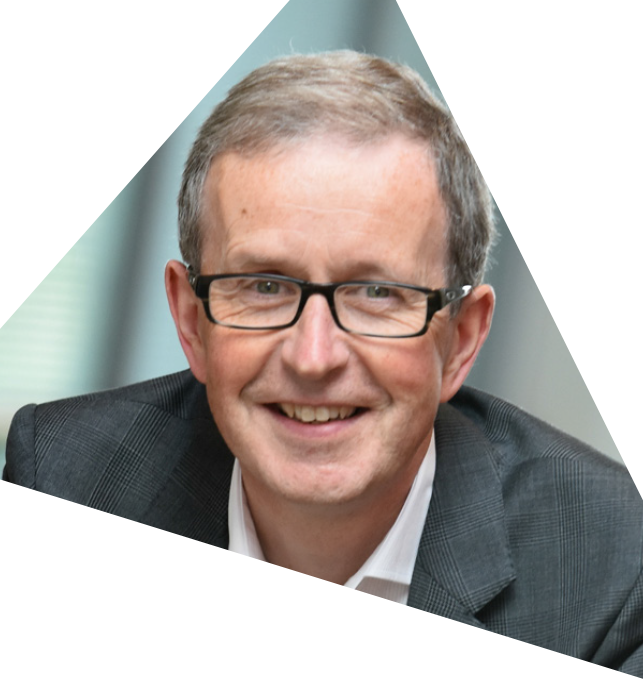 He has helped SMEs across many sectors raise funds, prepare for growth and significantly develop their markets. An economic historian by trade, he has a background in UK manufacturing and financial services. He is an occasional, reluctant (but brilliant), public speaker and has had some of his MBA work from Durham University Business School published within an academic text. Norman works closely with clients, organising and managing their business finances, signposting their access to funding, and ensuring investor readiness. 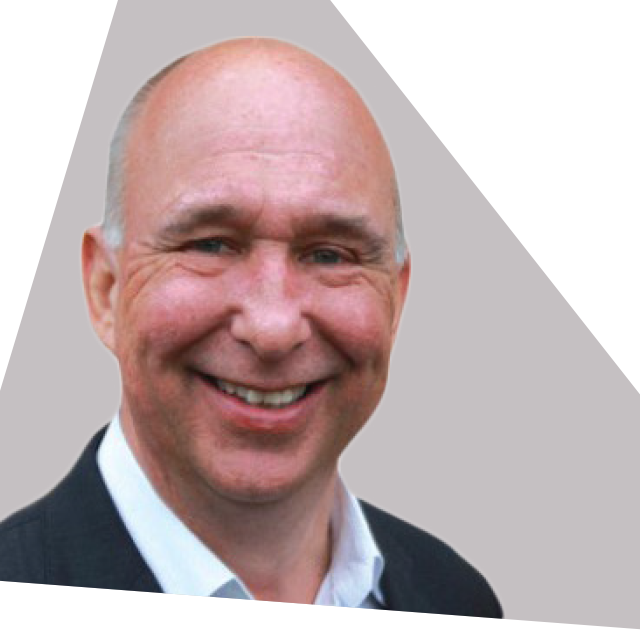 As a Registered and Approved Business Coach, he supports entrepreneurs, across sectors, irrespective of size, with access to finance and business strategy. Expertise: Financial management, cash flow forecasting, and business planning. Barrie has spent the last 10 years as an independent consultant, advising major international companies around the globe on value based pricing and positioning issues. Prior to this, for 14 years he worked at Reuters, the world’s biggest news agency and one of the big three suppliers to the global finance community. Barrie initially worked in sales, training and finance roles, before running commercial strategy for Reuters’ Enterprise Group. Barrie’s spectrum of business and commercial experience covers business process analysis & process improvement, systems audit programmes, order management systems, commercial policy, data usage & rights management, contract negotiations, business and product operations, sales & bid-management and major account management. Before becoming a trainer and facilitator, Simon had a successful career in university research. In over 24 years he wrote or co-authored over 100 books, papers, and articles published in peer reviewed journals. 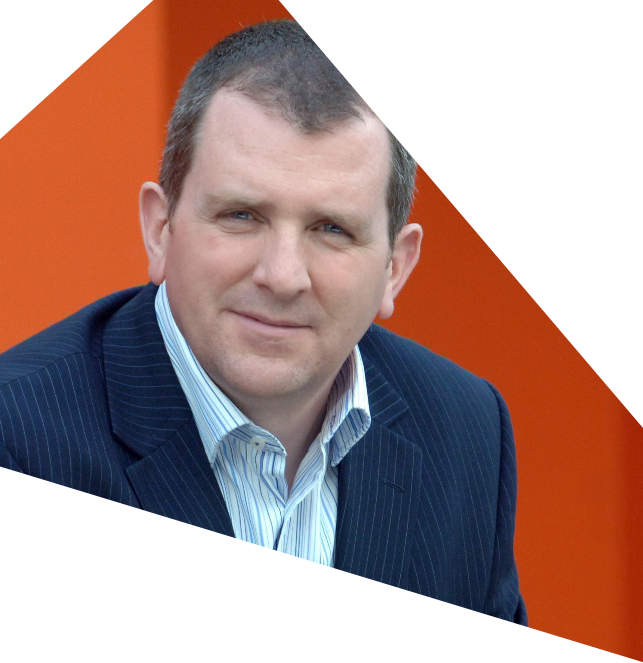 Simon is now one of the country’s leading communication skills trainers and thought leaders. He’s had 3 books published, the most recent of which is “Presentation Genius”. Simon’s currently writing his next book, having researched it over the last few months: it is provisionally titled “Coming up for Air” and deals with productivity and personal performance. 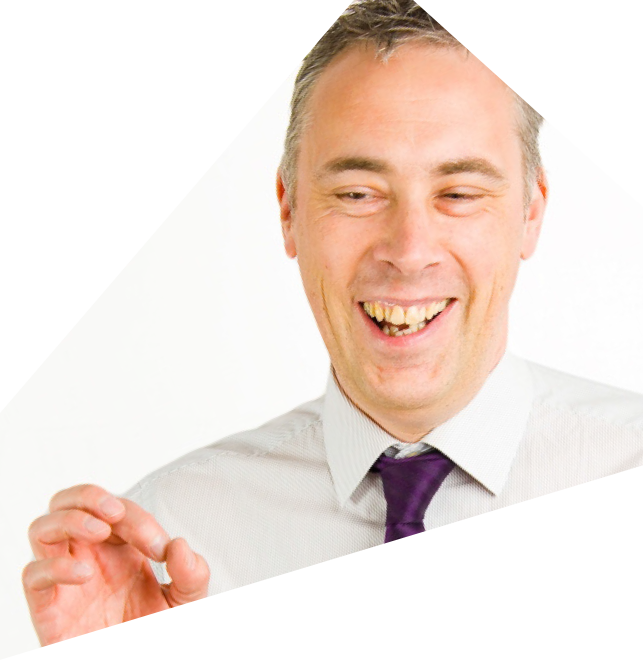 Simon specialises in helping people to make the best use of their voice and having more impact. His clients vary, from large corporate and public sector organisations through to universities and start-up businesses.